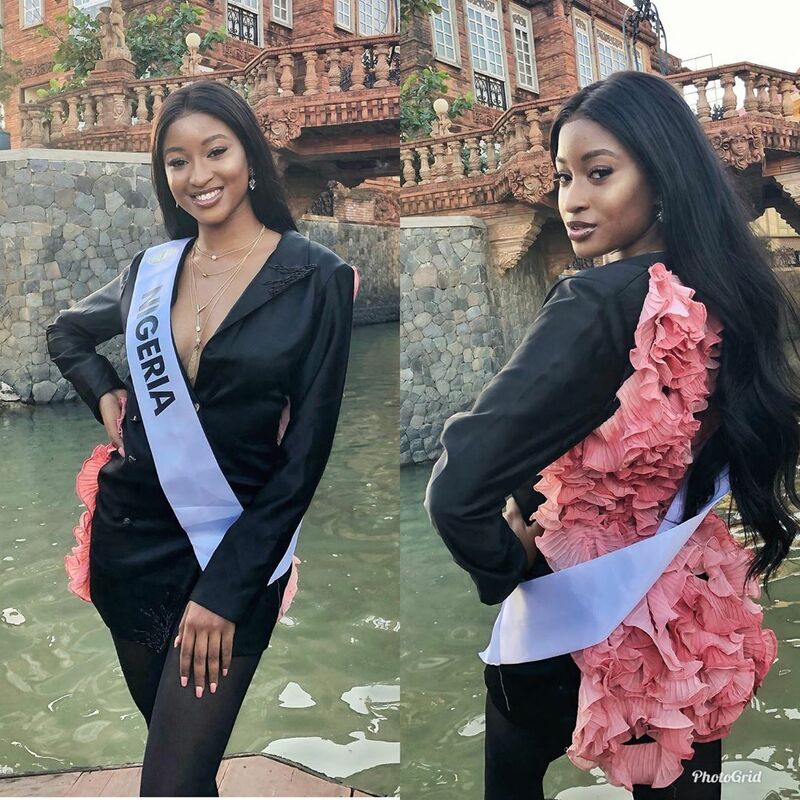 On-Air personality and Beauty Queen, Chinonso Ibinabo Opara, popularly known as @KimOprah is representing Nigeria at the 47th edition of the Miss Intercontinental World Pageant. The competition will take place from the 7th to the 27th of January, 2019 in Manila, Philippines. Kim Oprah will be competing alongside other contestants from 90 countries across the globe. Click here if you missed the scoop. She arrived in the Philippines a few days ago and she’s already repping at the competition. Registration for Universal Queen Nigeria(3rd Edition)2019 is on, Who wears the next Big Crown. 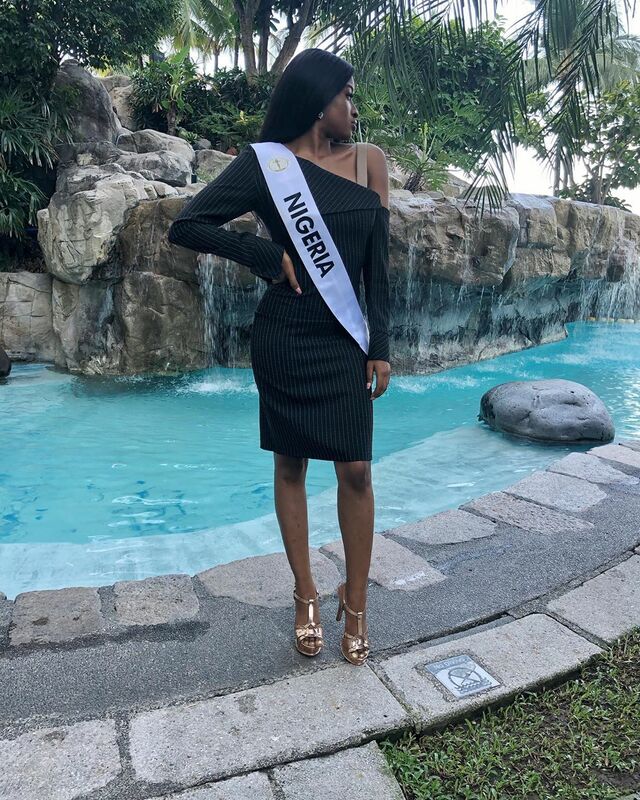 Meet The Gorgeous Finalist For Miss Wazobia Nigeria 2019 Pageant. About the Ongoing Issue PAGEANT NOT BUSINESS, here is what Fantasia has to say.